The HI Impact Award is given by Algorhythm, a leader in youth development program evaluation. Algorhythm used predictive modeling to study more than 4,000 youth across the nation and identify youth who demonstrated exceptional growth in social and emotional learning (SEL) over the course of a program year. SEL is increasingly understood as the key to a young person’s development because it strongly predicts success in school, work, and life. Algorhythm plans to use the award to begin deeper discussions about effective practices in youth development. 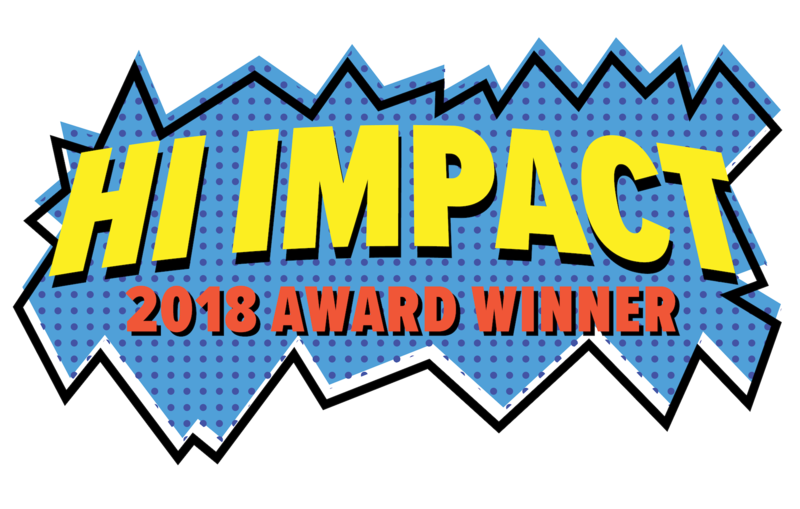 “We’re very excited to be working with Queens Community House and all of our HI Impact Award winners to find ways for youth workers, funders, and policymakers to learn from their exemplary work,” said Dr. Kim Sabo Flores, Chief Executive Officer of Algorhythm.